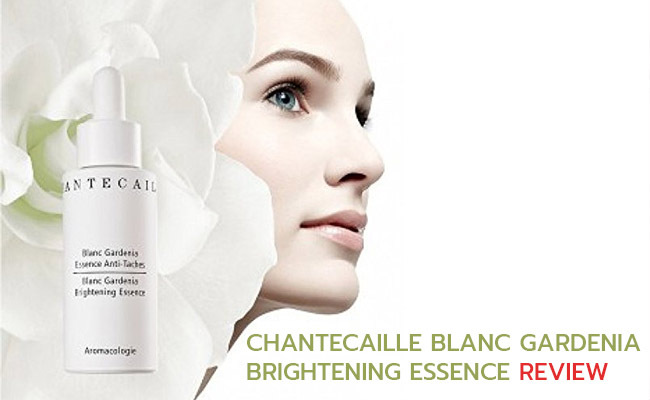 What’s special about Chantecaille Blanc Gardenia Brightening Essence? What’s to say about its formula? What’s to keep in mind when shopping? 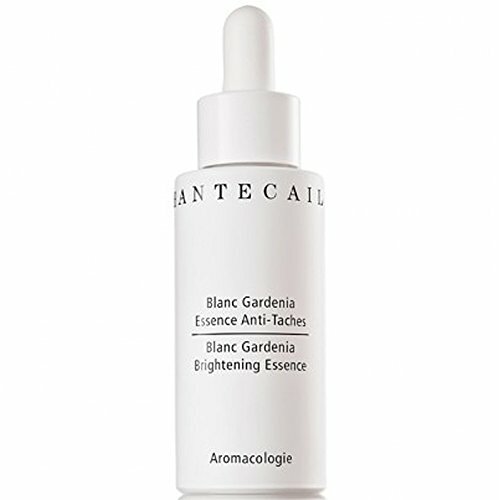 If you’re not just preoccupied with the health of your skin, but you only try the very best skin care products, then a luxurious brightening serum like the Chantecaille Blanc Gardenia Brightening Essence is the right choice for you. The serum is highly concentrated and strong and it’s made with well-known ingredients that whiten skin. The botanical extracts and the plant stem cells explain why the serum brightens dark spots and improves skin complexion. Even though the formula is strong, the serum is gentle onto your skin, leaving it radiant, bright and even. The serum is made 82.6% of natural ingredients and its most impressive ingredient is, by far, rosewater. Rosewater- is well-known for its ability to maintain the pH balance of your skin. It removes acne and tones the skin. It hydrates the skin and minimizes puffiness. It also slows down the aging of skin and is great as makeup base. It’s a safe ingredient for the sensitive skin and leaves it supple and fresh. It sooths the skin in various skin conditions and calms sunburns. Niacin amide-is Vitamin B3 or nicotin amide. It helps your skin look better as it takes care of the large pores. It evens your skin tone and diminishes the appearance of fine lines and wrinkles. You can include it in your morning and evening skin care routine. It protects the skin against the damage of the environmental factors and moisturizes the skin. It hydrates it and eliminates the dullness from skin. Citric acid-it improves the appearance of skin as it unclogs the pores and minimizes the wrinkles. It’s a good ingredient when fighting acne and whitens the sun spots. Turnip root extract-is loaded with vitamin A, C and E but also manganese and beta-carotene. It brightens skin, addressing various hyperpigmentation. It also has anti-ageing properties. The formula of the serum also includes lipoaminoacid that minimizes the risk for discoloration of the skin from happening, while sustaining an evening out of your skin’s complexion. Not only does the list of ingredients include natural extracts, but it also doesn’t include petrolatum, phthalates, animal components, palm oil, synthetic fragrances, synthetic colors, mineral oil, detergents or GMOs. The serum is not made with parabens and has never been tested on animals. Most users include the serum in their daily skin care routine, applying it both in the morning and in the evening. You can use the serum as a concentrate, right before you apply your typical serums. In order to bring out the best from the serum, it’s wise to use the Blanc Gardenia Brightening Emulsion along with the serum. You can follow it with your typical moisturizer. Lightweight and easily absorbed into the skin, the serum smells beautiful but its smell doesn’t linger for long on your skin. You only need a small dab for each use. Thanks to its powerful formula, it’s expected for the serum to give results after short time. It comes with a dropper so using the right amount isn’t going to be easy peasy for everyone. Even though the price may be the first thing to notice about the serum, the serum stands out with its formula based mainly on natural ingredients. Additionally, the serum truly works and whitens dark spots, evening your skin tone and improving the overall appearance of your skin. And that’s not easy to accomplish! You may also find help in our other reviews on: the SkinBright Skin Brightener, the Illuminating Tinted Moisturizer from Laura Mercier, the Lifeline Daily Defense Complex Solution, the Caudalie Vinoperfect Radiance Serum, or the Dr. Jart V7 Toning Light.